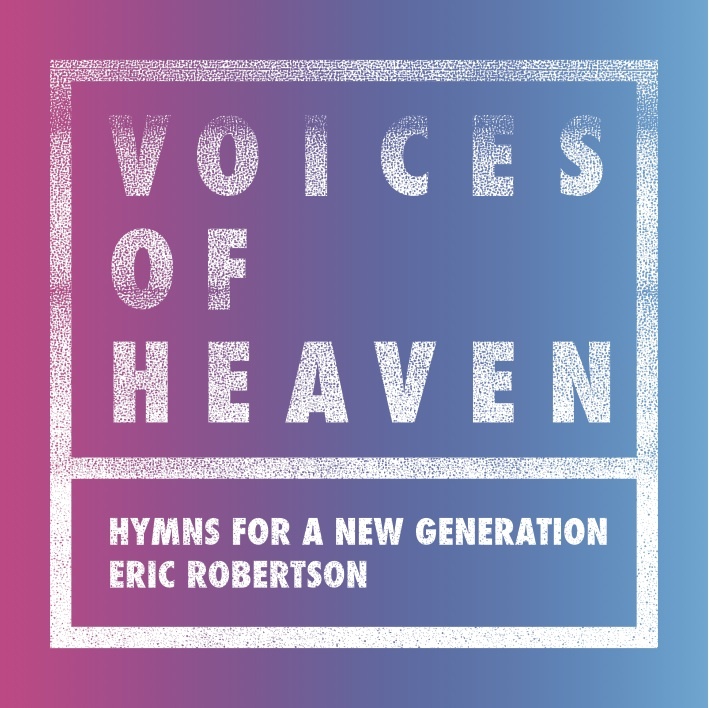 This album features independent singer-songwriters from the growing music scene in Utah as they gather to contribute to Eric Robertson’s arrangements of classic LDS hymns. The production quality gives the hymns a fresh treatment that will appeal to an adolescent and young adult audience while paving new ground for spiritual music in the LDS tradition. This exciting collection is a perfect blend of old and new, tradition and innovation, creating a fresh hybrid unlike anything you’ve heard before.